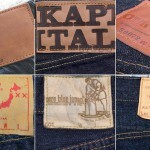 Kurashiki and Kojima may sound familiar to those who are into jeans. Yes, they are towns in the denim capital Okayama. 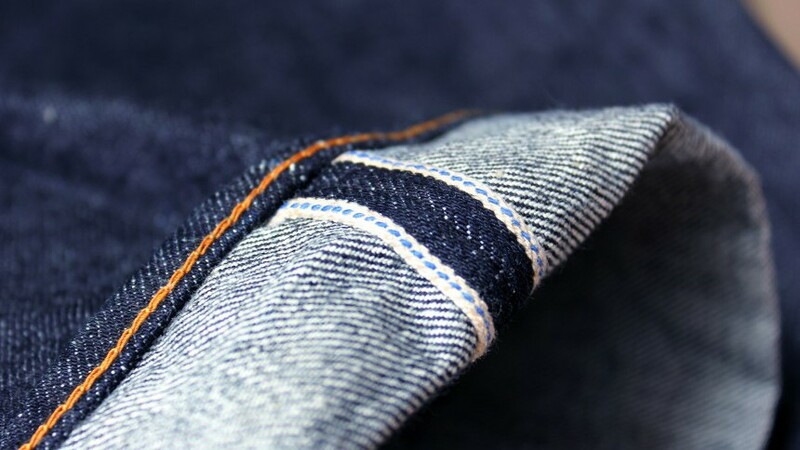 Today, many international brands manufacture their jeans in these towns, and select shops carry “Okayama Denim Brands”, including Johnbull, pure blue japan, Blue Blue, STUDIO D’ARTISAN, and orSlow. 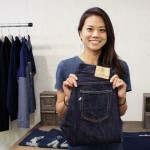 You know Okayama denim are great but know why? 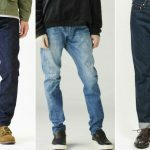 Here is 4 points why Okayama denim has obtained today’s reputations. Many textile mills have been there in Okayama since a long time ago and it was well-known for the quality of its fabric. After WWII, American jeans industry have entered Japan in the 50’s and Okayama took the most of it with the textile manufacturing background. A lot of denim factories were built and they say you could hear noise made by denim weaving machines anywhere in Kurashiki and Kojima at that time. The denim manufacturing has developed further and production steps have been integrated in Okayama. There are 4 main steps in indigo denim production, such as spinning yarn to thread, rope dyeing it with indigo, weaving thread into fabric and processing woven fabric like sanforization. There are factories specialized in each process and they are not always in the same area. However, in case of Okayama, factories of each process are concentrated in Kurashiki and Kojima. All the processes can be finished in the same place. Furthermore, Okayama’s denim manufacturing giant, Kaihara can do all of these 4 processes by itself. There are many companies who can do 3 of the steps by themselves in Okayama such as Kuroki and Nihon Menpu. This denim mill community has attracted sewing factories into Kurashiki and Kojima. 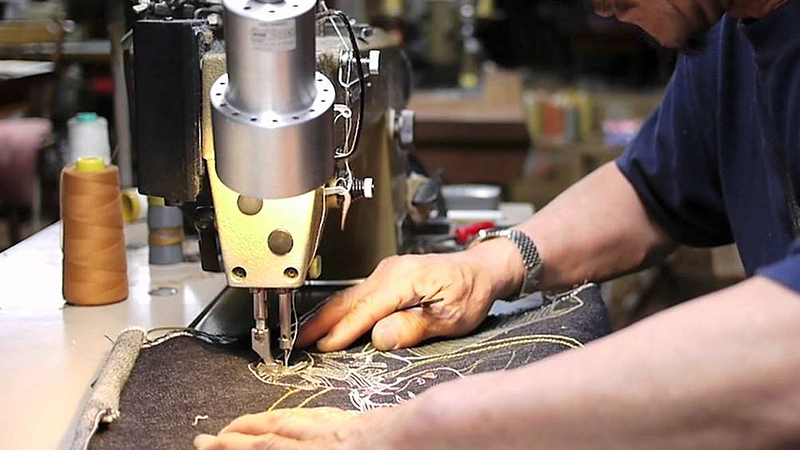 Okayama Denim Brands have been established naturally in this great environment. Fabric mills, sewing factories and brands who sell them, literally all that are needed to make and sell a pair of jeans gathered in Okayama. This integrated production has improved the quality and shortened the lead time greatly. Since such a large number and variety of businesses like mills, processing companies, and sewing factories are based in Okayama, big competition is also there. Each of them has pursued its own way to position itself different to the others. Some went after mass production by adopting or developing the latest technology and the others learned how to be very specific. Today, those who are specialized in vintage reproduction, such as STUDIO D’ARTISAN and pure blue japan have been commanding much attention in the international fashion market. This is simply because jeans that are like real vintage jeans can be only produced well by them. 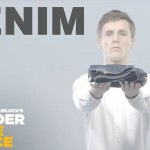 All of American jeans manufacturers have sold old machinery away to China due to its poor productiveness when the era of mass production began. They later realized new machines cannot produce the same thing as the old ones. 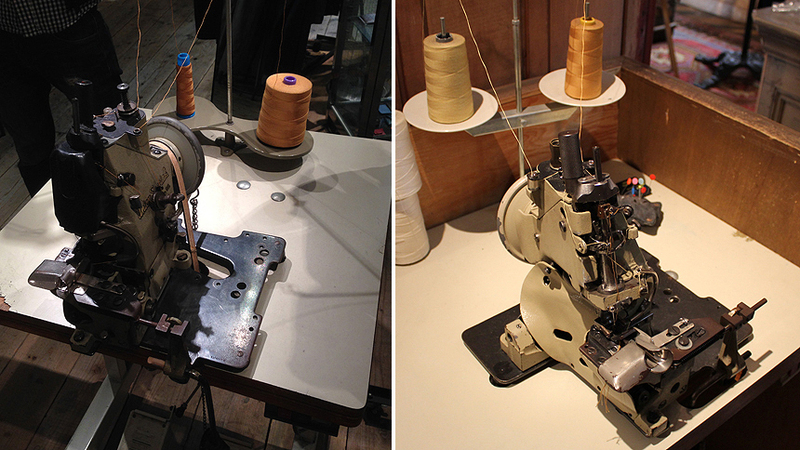 However, the mills in Okayama managed to obtain old looms to make vintage style selvedge denim and jeans makers there got vintage sewing machinery, for example Union Made, to sew jeans whose stitches twist after wash as the ones of vintage jeans do. 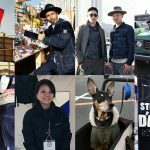 These ideas and technologies in the Okayama denim industry have positioned the place far ahead in the international fashion market. The old machinery used in Kurashiki and Kojima requires skills of the users and developing new technology needs innovative ideas. The market competition has grown people working there greatly and influenced Okayama. Chugoku Design College located in the centre of Okayama has a denim production departure in order to educate young skilled craftsmen. When the population of highly skilled craftsmen, new ideas and their passion to keep improving the industry got together in Okayama, the quality of products made there became second to none in the world. Great article. Post more of these please!